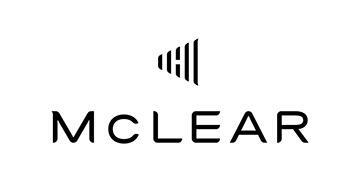 McLEAR is the leading wearable technology company for payments, security, and fashion globally and the inventor of the Smart Ring. The company was founded in 2012 in the UK and released NFC Ring® to the world in mid-2013 – kick-starting the entire smart ring space. Our innovation made it possible for a ring to provide access control, personal interaction and now, make contactless payments with the touch of a hand. There’s no need to carry money when out for a jog in the morning, no need to reach for your wallet or phone when dashing through the underground. Just raise your hand, tap your ring and away you go.